Video processing accelerator card will boost performance of sensor analytics for ADAS and autonomous vehicle control. BrainChip has shipped its first BrainChip Accelerator card to a major European automobile manufacturer. As the first commercial implementation of a hardware-accelerated spiking neural network (SNN) system, the shipment of BrainChip Accelerator is a significant milestone in neuromorphic computing, a branch of artificial intelligence that simulates neuron functions. BrainChip Accelerator will be evaluated for use in Advanced Driver Assist Systems (ADAS) and Autonomous Vehicle (AV) applications. 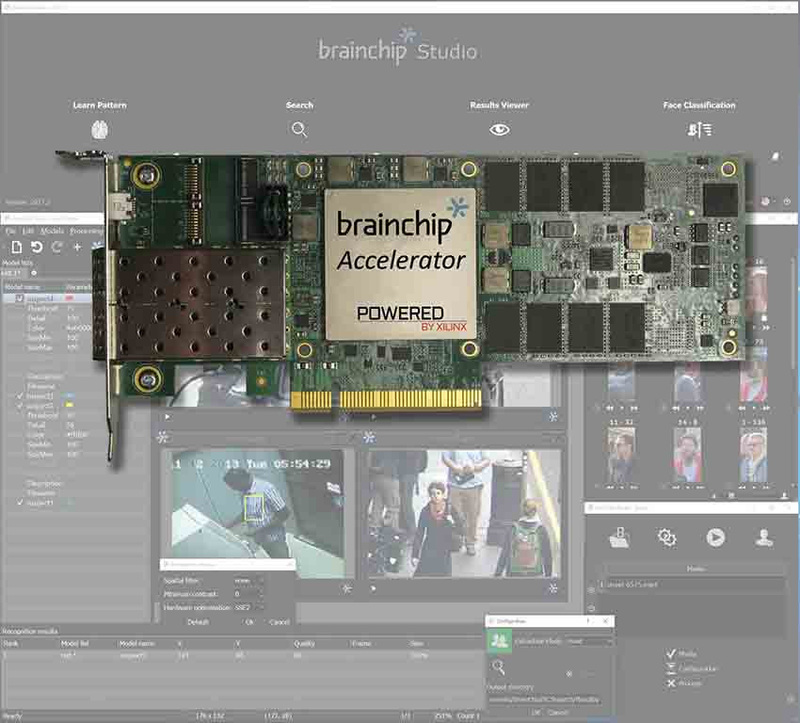 BrainChip Accelerator increases the performance of object recognition provided by BrainChip Studio software and algorithms. The low-power accelerator card can detect, extract and track objects using a proprietary SNN technology. It provides a 7x improvement in images/second/watt, compared to traditional convolutional neural networks accelerated by Graphics Processing Units (GPUs).